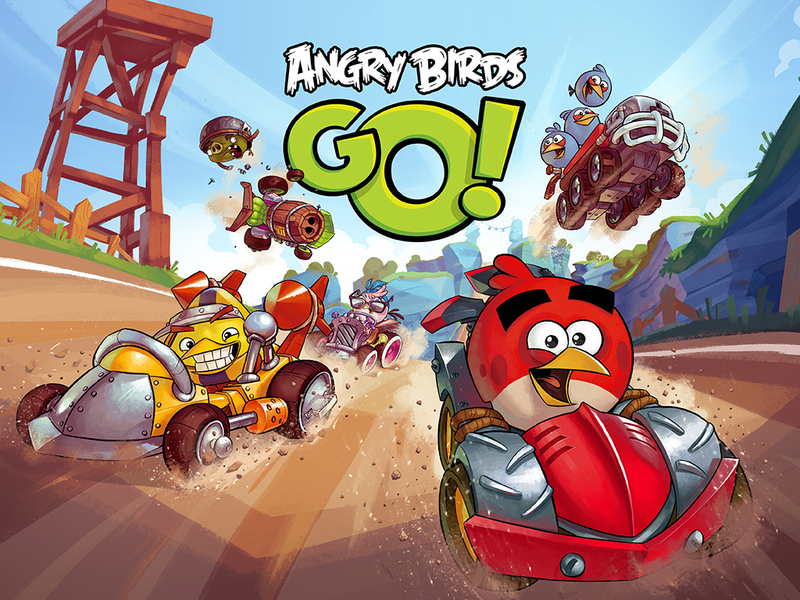 Once again Angry Birds Go! has received an update, but unlike the last couple patches that have included minor improvements and bug fixes, version 1.2.0 brings with it lots of new content. 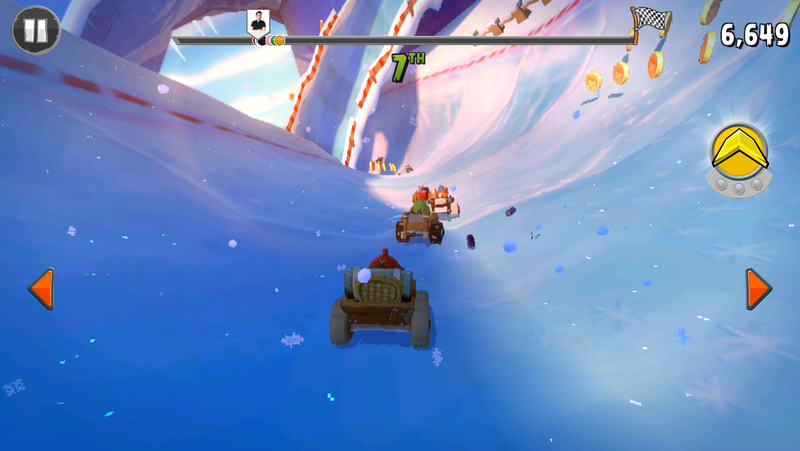 There's a new snow-themed episode named Sub Zero, with winter coming to Piggy Island and the track being covered in ice. 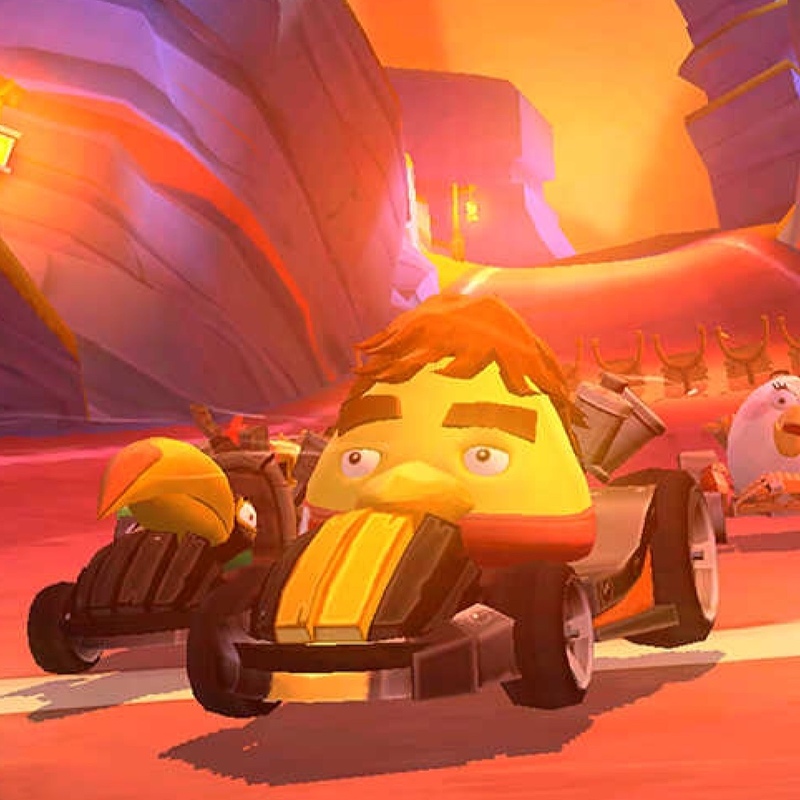 Kart collectors will be pleased to know that there are eight new karts, plus new Telepods to boot, and there's a new starter pack that includes premium karts for each episode and bonus Coins and Gems. On top of all this, you now receive daily rewards for coming back to the game each day, and time-limited events will be cropping up every now and then too. What do you think of the new update? Worth the wait? 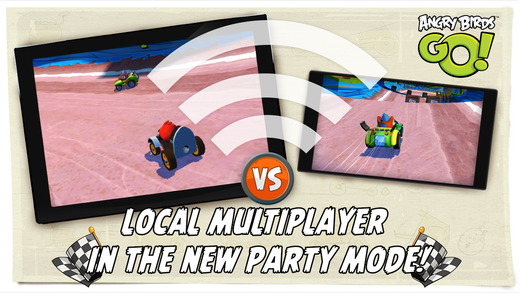 Are you disappointed by the lack of multiplayer, or is the new episode good enough for you?